“This is it. It’s #LaborDay Weekend. In New York, at least, the summer — the popsicles, the patios, the trips to the beach — is coming to an end. 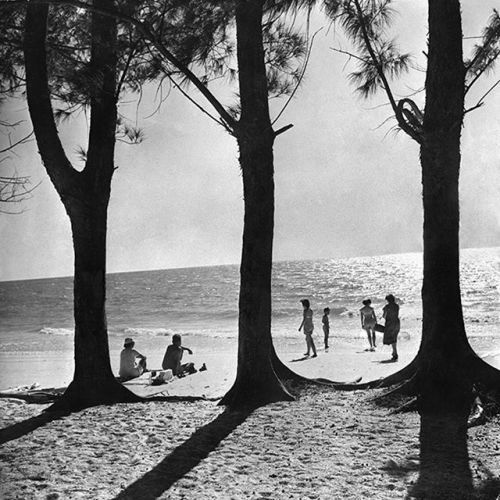 This #nytweekender, we’re taking one last trip to the beach, courtesy of our newsroom #archives. The @nytimes staff photographer George Tames captured this sunset on the Gulf of Mexico in Florida in 1952.” By nytimes on Instagram.